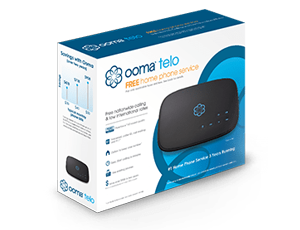 Ooma today announced three new international calling plans that further extend the cost savings and convenience of calling friends and family around the world. Ooma customers can now call 70 countries for less than a penny per minute and call other countries at reduced “bulk discount” rates. With the introduction of these new plans and the recently announced Ooma Mobile Application, Ooma offers the most affordable and functional international calling experience. Please visit our international calling plan page for an overview of how you can save money and stay connected to friends and family around the world. This is a good move from Ooma. Lots of people started using their service since they provide great offers. 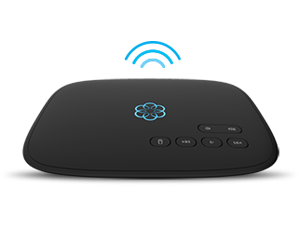 Does the Ooma Annual Premier service include unlimited minutes to 70 countries. My understanding is Annual Premier Members need not subscribe for 500 or 1000 minutes international plans. Please confirm. If the Premier member need to subscribe for 500 or 1000 minute international plans, please advise if Ooma will charge if the member exceeds 500 or 1000 minutes upto the residential cap of 5000 minutes. Thanks. I wish you would add Philippines in the International Calling Plan. I’m sure Philippines get more calls placed than other places listed like Bahrain, Guam, Saipan, Zambia and more.